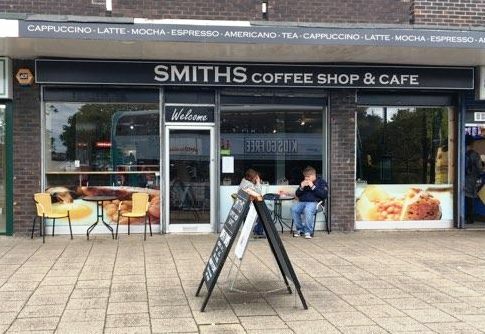 A North Nott'm Coffee Shop & Cafe 'For Sale'. 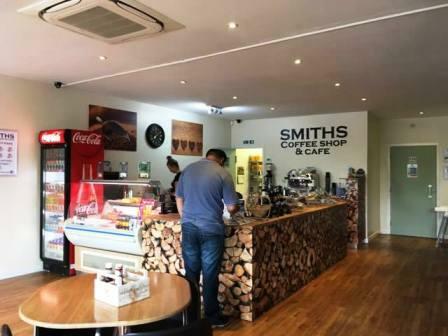 This is a spacious and very well-equipped café and coffee shop conveniently positioned in the parade of shops that comprise this busy local shopping centre on Bestwood Park West, in north Nottingham. There is a particularly spacious servery plus and eating area plus – at the rear - a good sized prep kitchen. Takings. We are advised these are in the region of £1,800 to 2,000 weekly. Trading Hours. 8am to 2pm Monday to Friday. 8am to 2pm on Saturday. 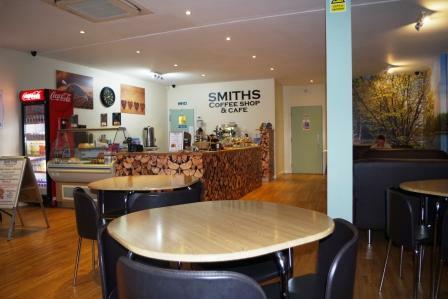 8.30 to 12.30pm on Sunday and then after 12.30pm ‘Sunday Dinners’ ordered on the phone or on-line are delivered. .
Staff. Currently run under management with 2 full-time and 2 part- time members of staff.